Ivorish is a shop in Ueno that specialises in making French toast. 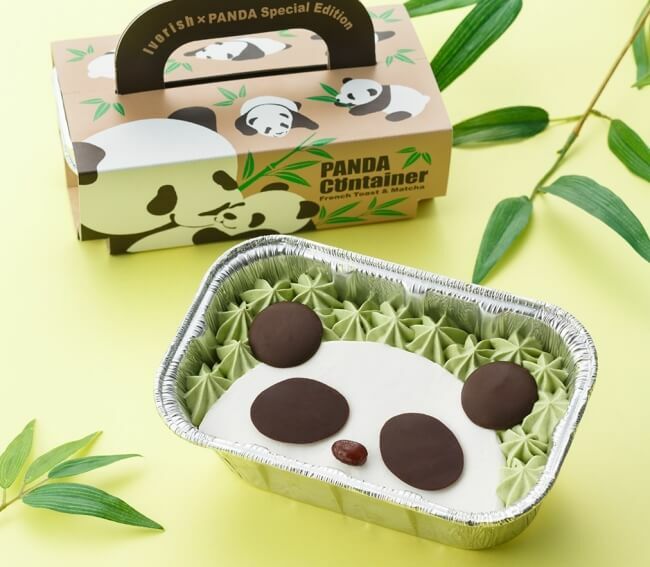 From June 18 to July 1 they are opening a sweets gift shop at the event space in ecute ueno where you can get your fingers on their kawaii new French toast pudding. You can always count on Ueno for all-things panda thanks to Xiang Xiang, the giant panda at Ueno Zoo. 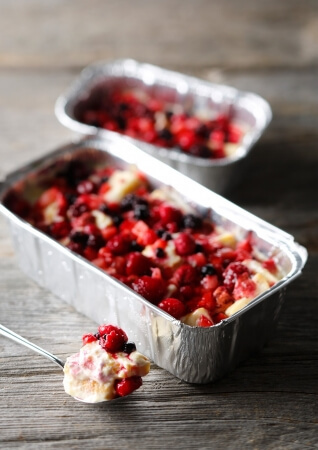 The pudding is served in a container like the items on shop’s popular bread pudding menu so you can give it to someone as a gift or take it home. The pudding is a mix of matcha French toast, matcha ganache and large-grained adzuki beans. All of this is combined with a smooth cheese pudding and Mascarpone cream. It’s a fusion of Japanese and Western flavours that works perfectly. 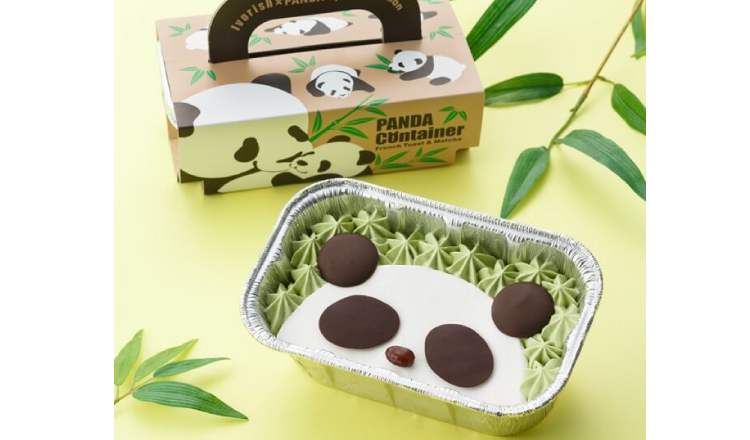 When you open up the lid, you’re greeted by the face of a panda so cute you’ll want to keep it and not eat it! Kids and adults alike will be rushing to get their hands on these delicious treat. It’s on sale now, so if you’re in Tokyo, make a trip to Ueno!